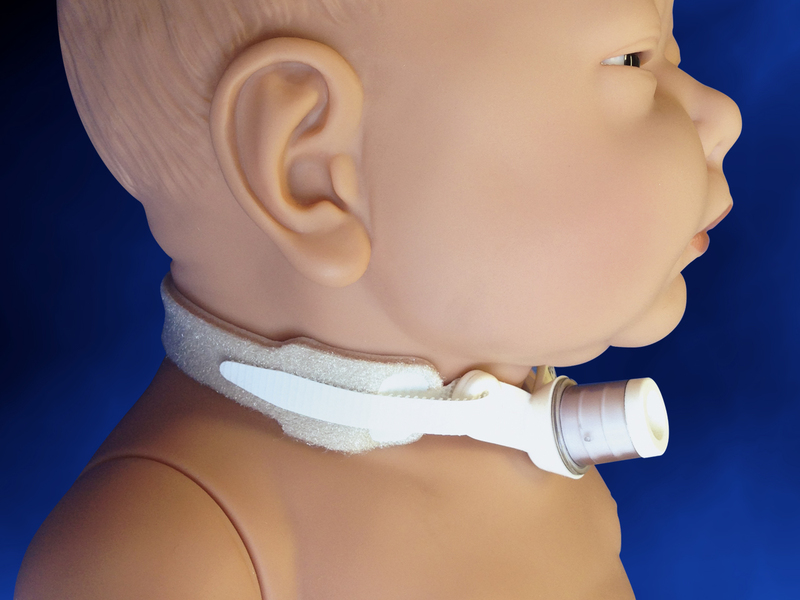 The EZCare Softouch is a skin friendly tracheostomy tube holder that wicks moisture thanks to its NeoFoam Ultra construction. 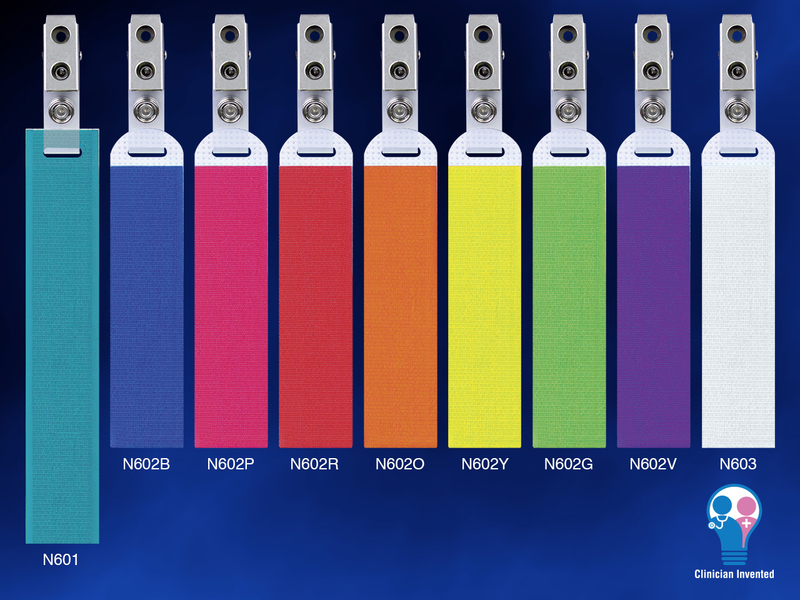 It comes in multiple colors and patterns to brighten the environment. Better still, it helps to limit neck irritation while still holding the tube in place. 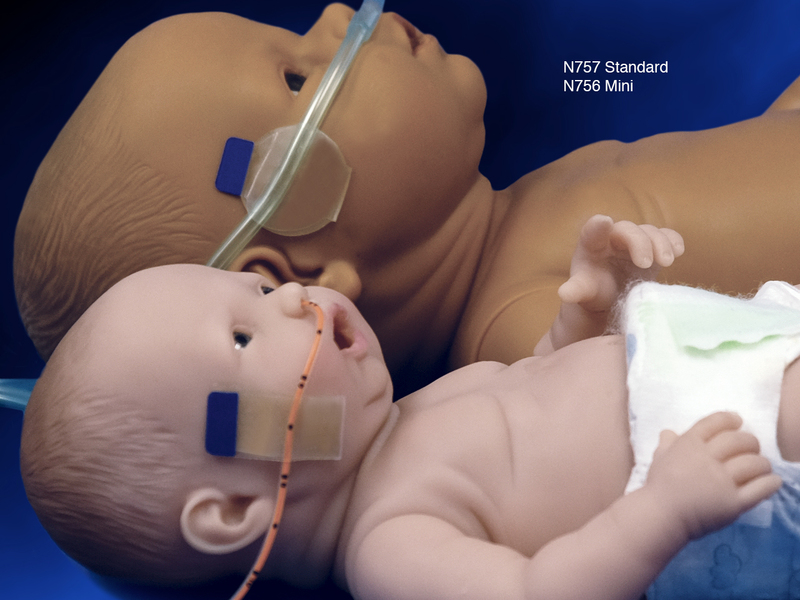 Clinicians can choose from different sizes to suit a patient’s needs and can cut the fabric of the N926 2-piece as needed to create the ideal fit. 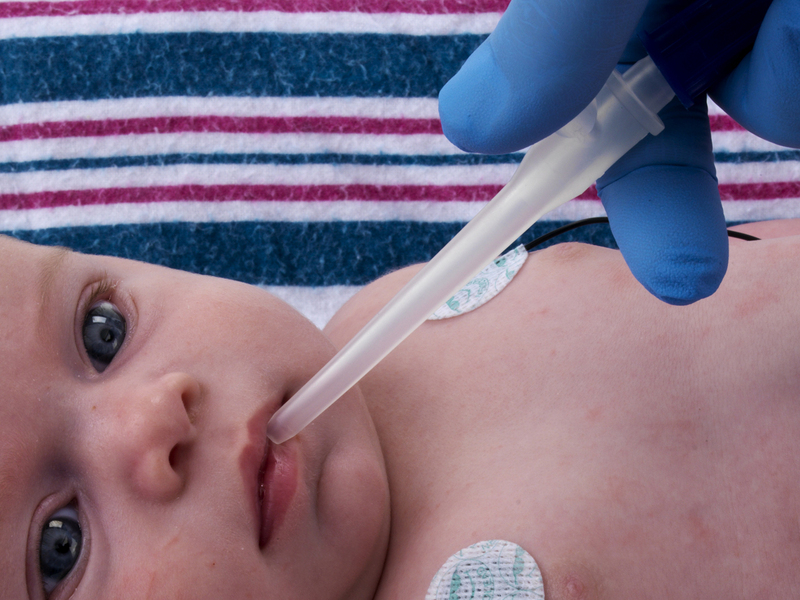 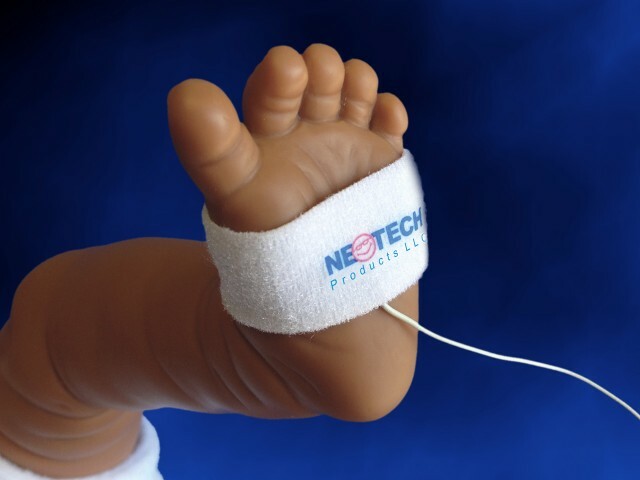 Neotech’s patented Little Sucker is the premier suctioning device across a variety of pediatric care environments, especially in the NICU. 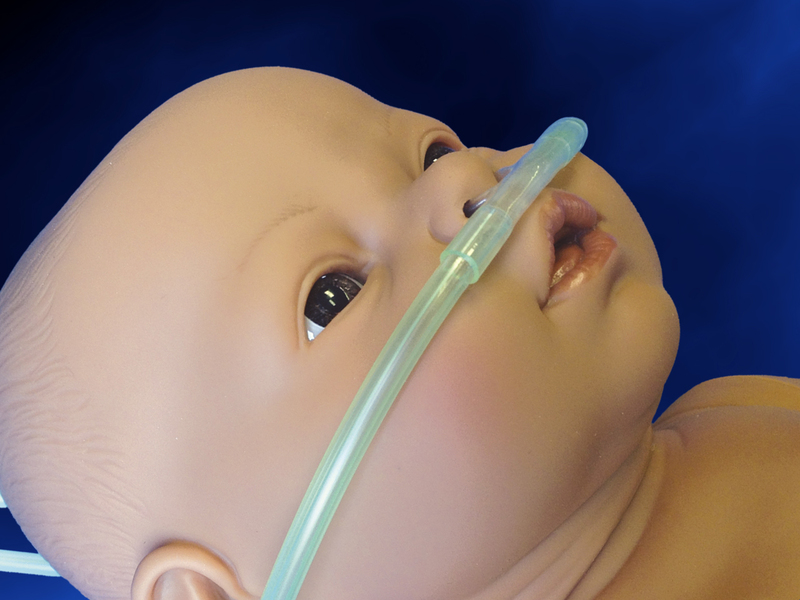 The original USA made Little Sucker has a soft, flexible tip made from hypoallergenic material. 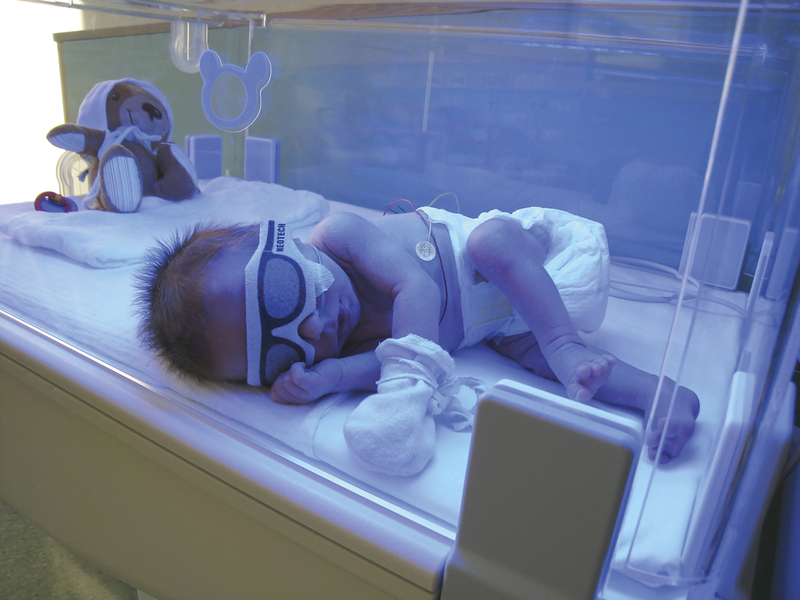 Its durability makes it suitable for parents in a home health setting as well. 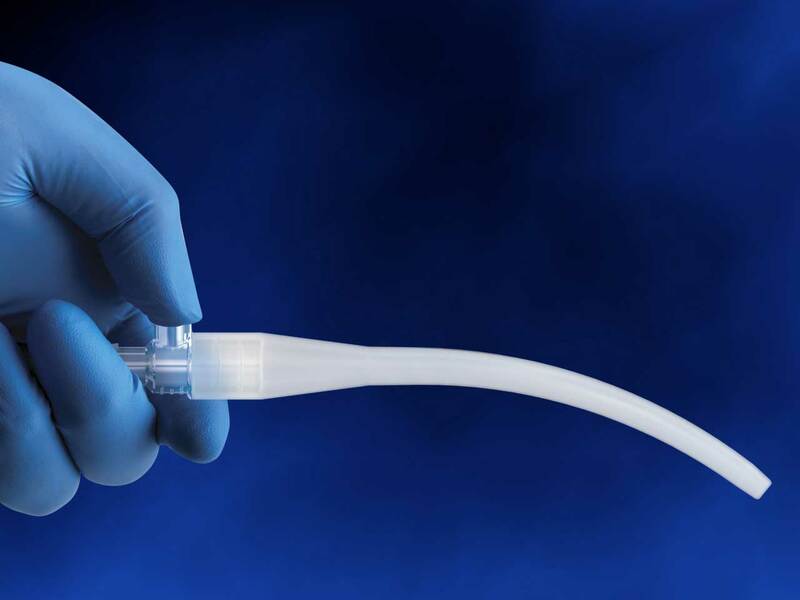 The clinician-invented Little Sucker Cover is designed to protect the Little Sucker from damage, debris and external contaminants. 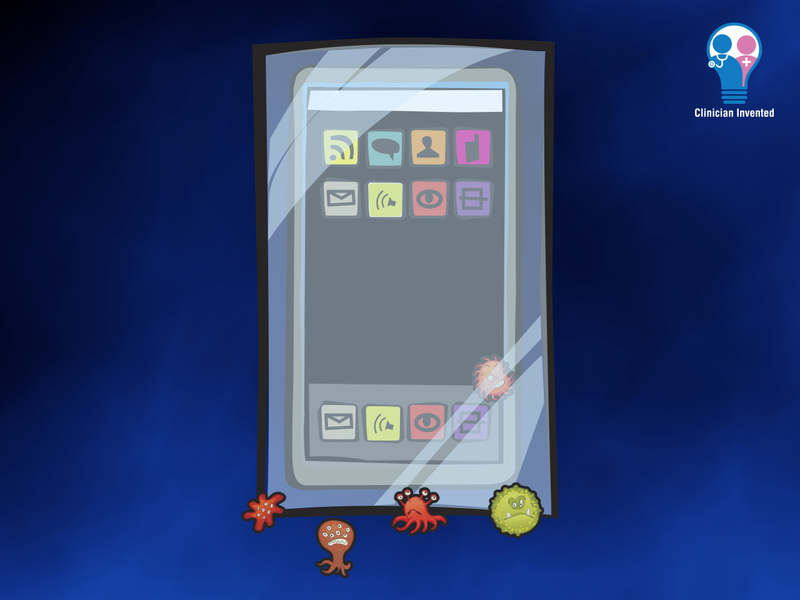 And the bright blue color makes it easier to find. 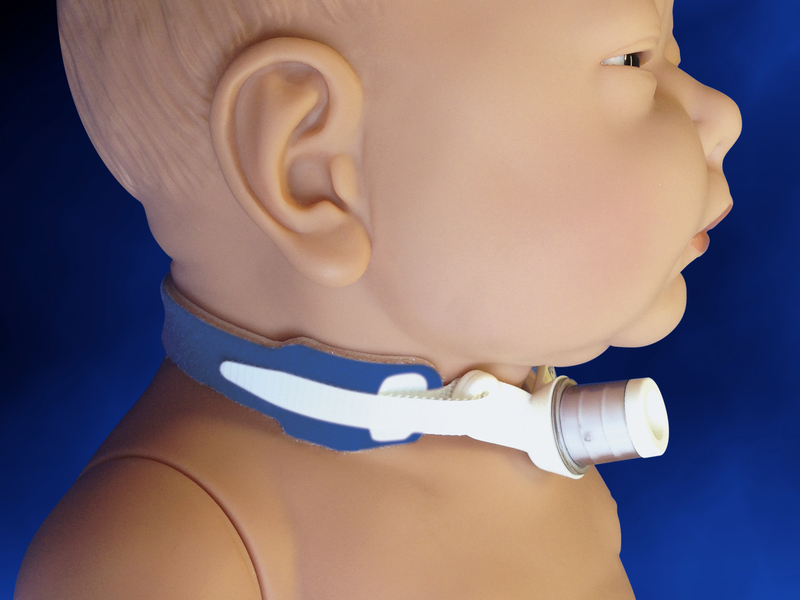 Neotech’s patented Little Sucker Nasal Tip is the premier suctioning device for nasal suction in the NICU, PICU and beyond. 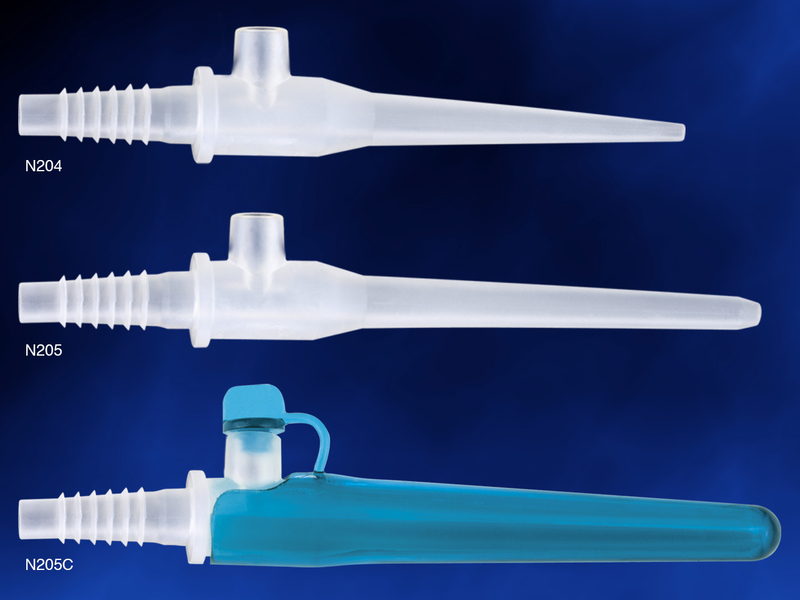 The proprietary design features a specialized tip to guard against inserting too far into the nares. 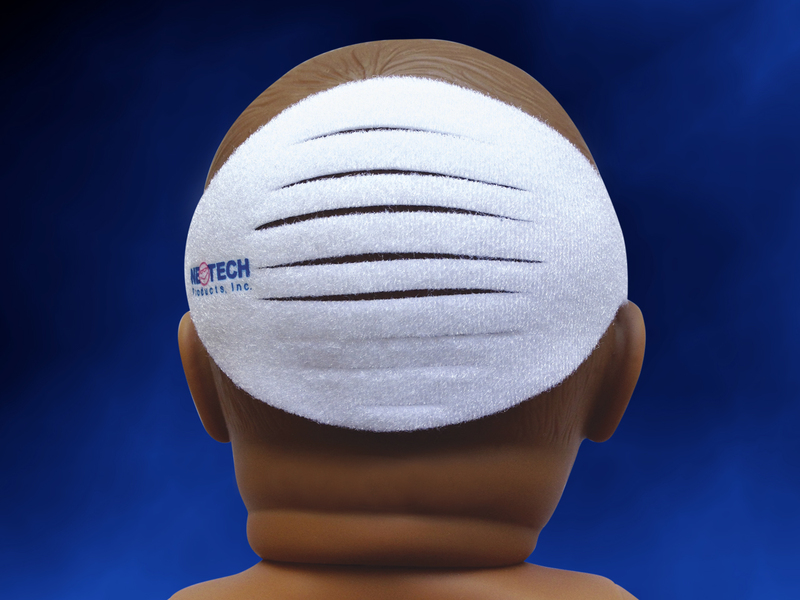 The tip is soft and flexible, and made from hypoallergenic material. 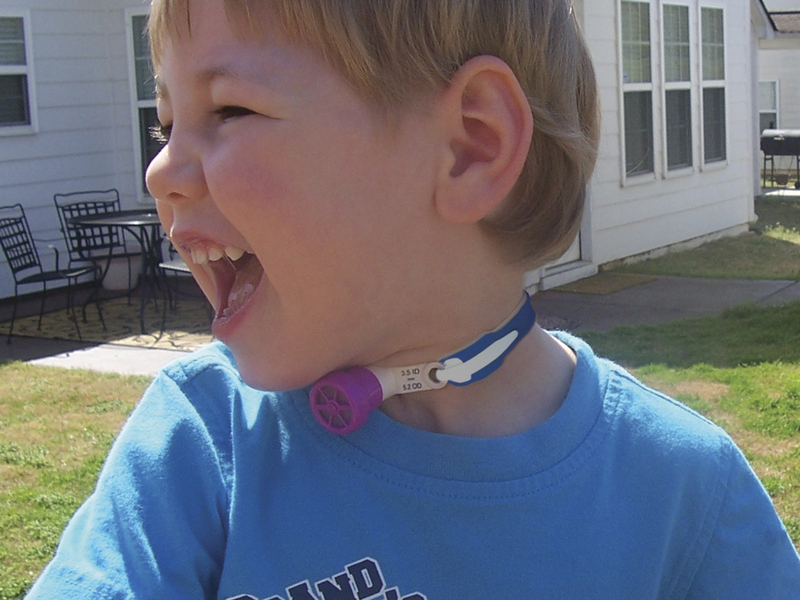 Its durability makes it suitable for parents in a home health setting as well. 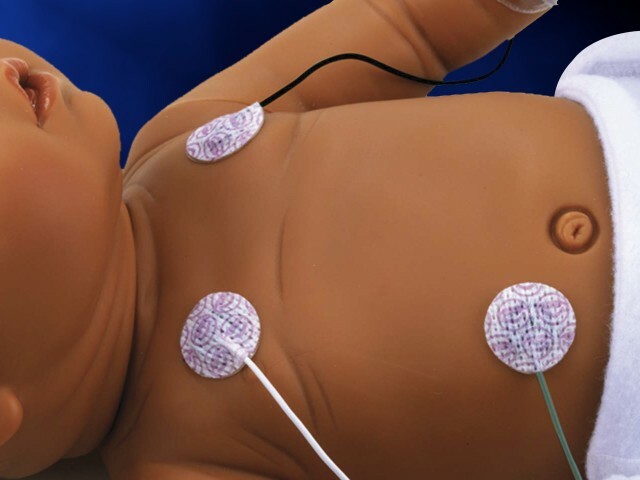 With its pre-wired electrodes, hydrogel center, and hydrocolloid border, Neotech’s Mini NeoLead is ideal for neonatal use. 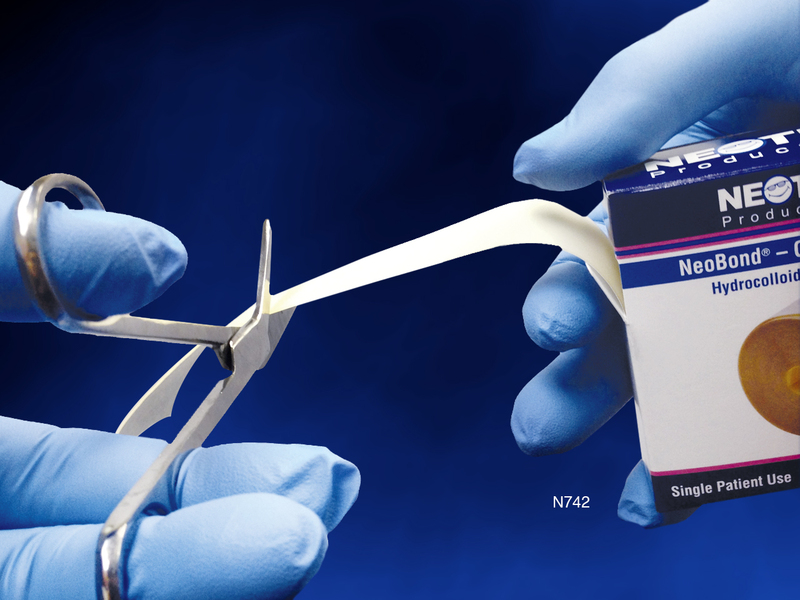 The NeoBond Hydrocolloid border helps stop the hydrogel center from oozing or drying too quickly. 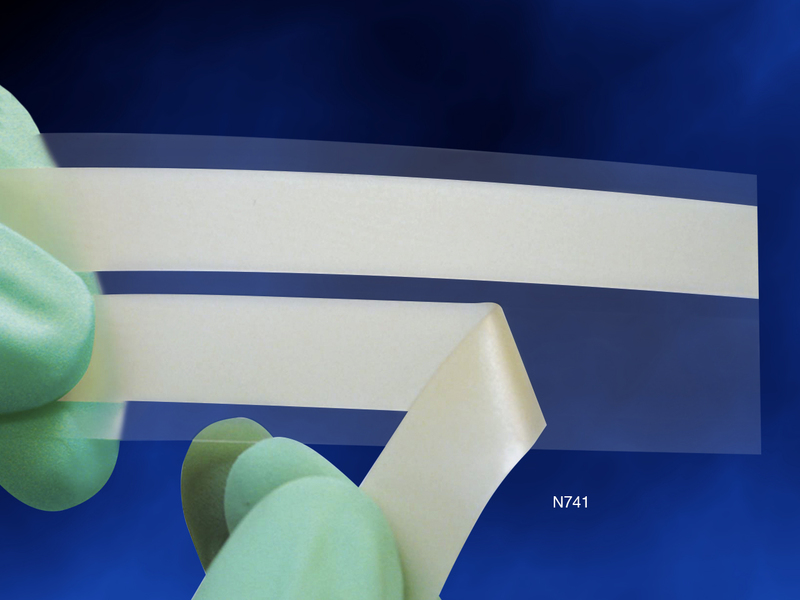 This innovative border also minimizes slippage and offers sensor stability for improved tracings. 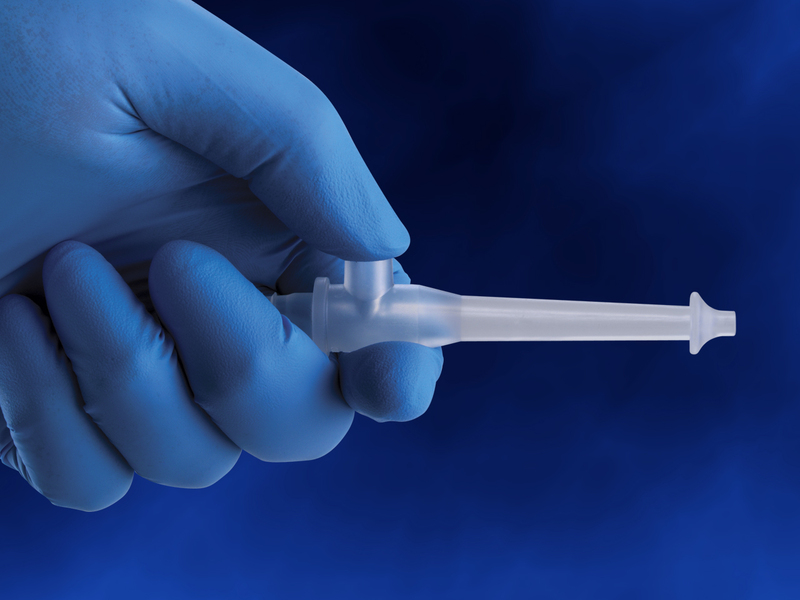 Mini NeoLead has no natural rubber latex or plasticizer DEHP. 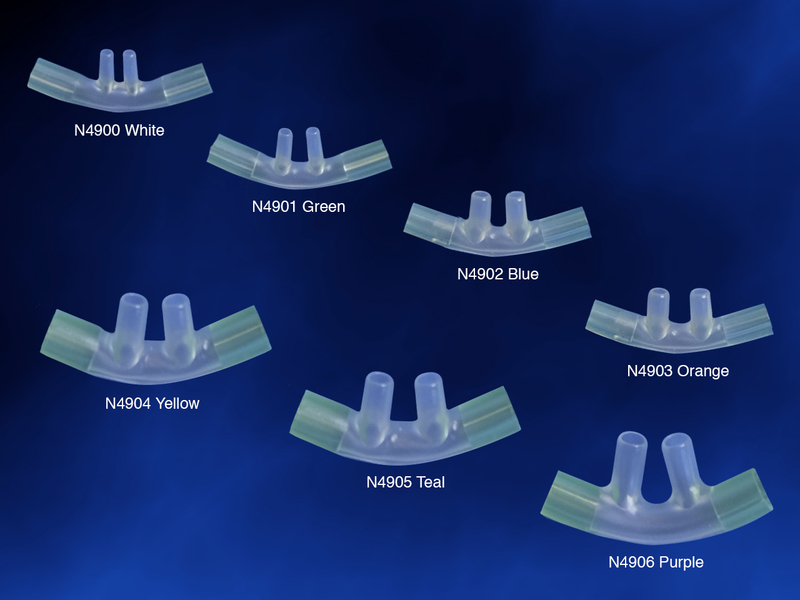 NeoGrips are the original lightweight tubing, cable, and circuit organizer designed to maintain the integrity of linen and clothing. The simple design is easy to use and helps to prevent line entanglement or dislodging. 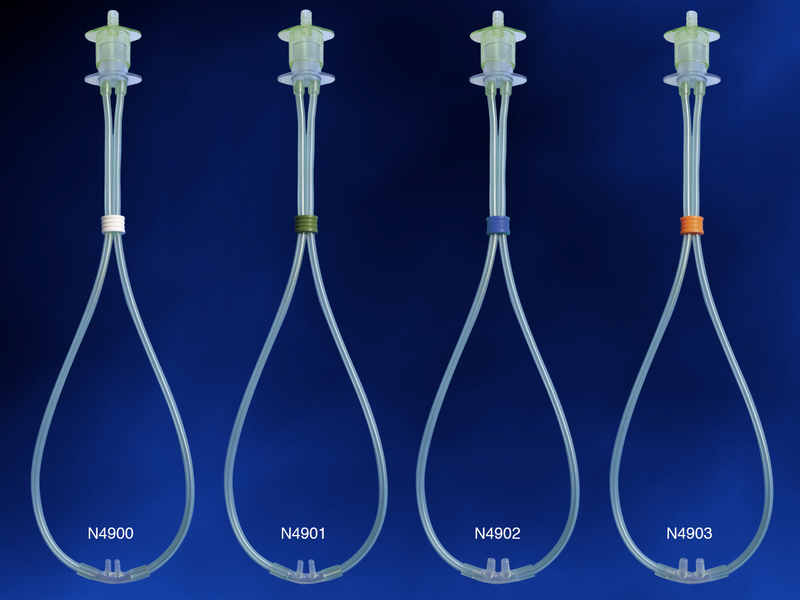 Available in multiple colors to personalize for patients, color-code per hospital needs, or simply brighten up the unit. 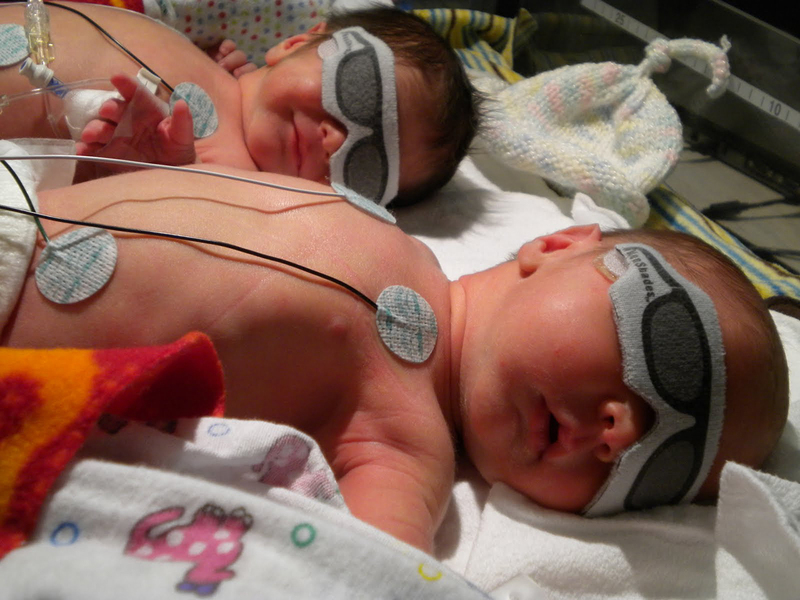 Great for use with ambulatory patients, kangaroo care, or in-home care settings. 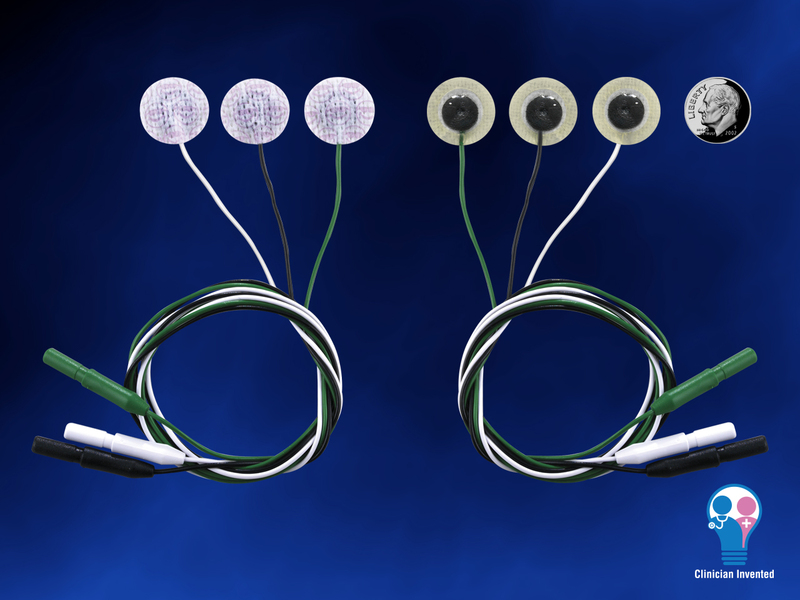 The NeoLead Standard ECG electrodes feature a hydrogel center and a hydrocolloid border that is designed to prevent the hydrogel from oozing or drying out prematurely. 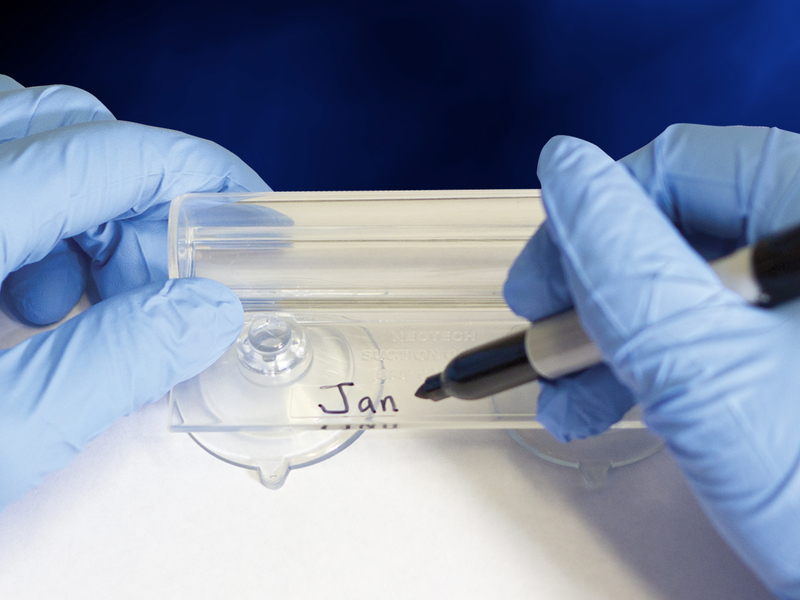 Slipping is minimal, providing more sensor stability for better tracings. 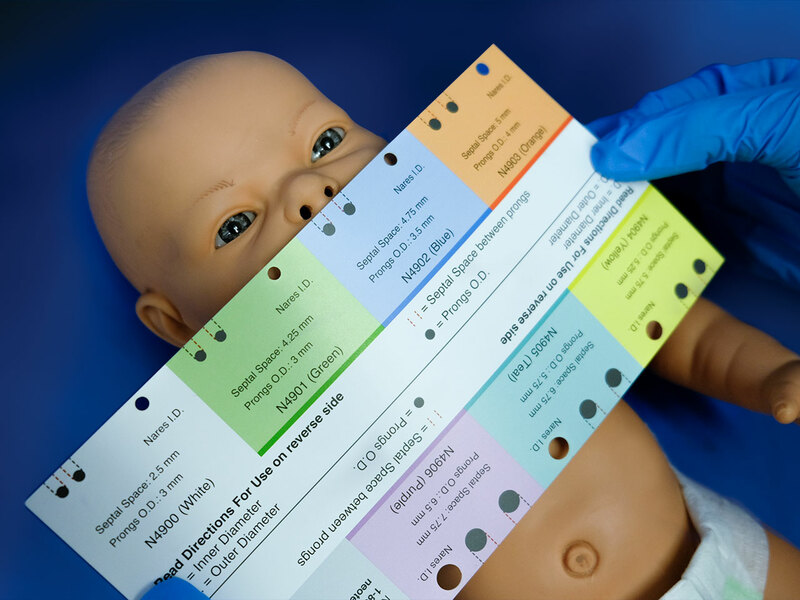 The NeoLead Standard is not made with natural rubber latex or the plasticizer DEHP, reducing the risk of an allergic reaction. Clinicians praise this product as an affordable ECG solution due to its long lasting adhesion. 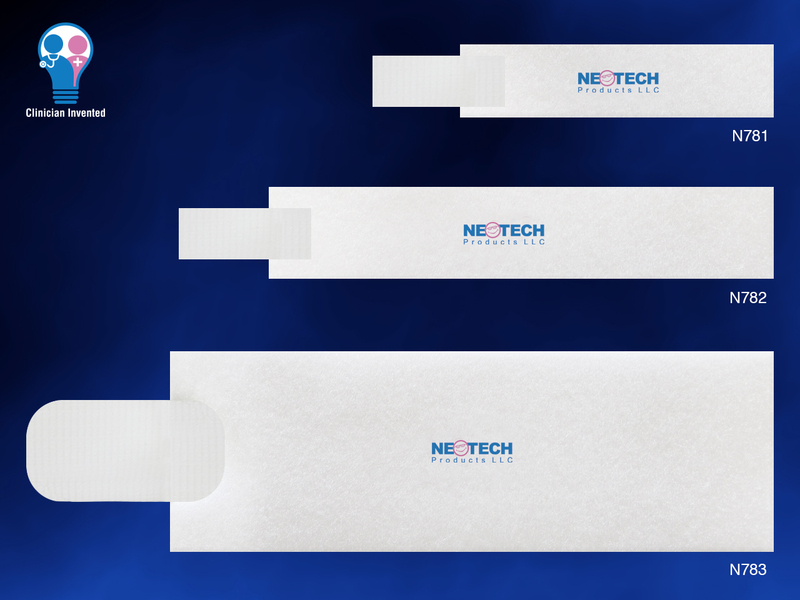 The NeoPulse from Neotech is a lightweight, adjustable, and disposable pulse oximeter wrap. 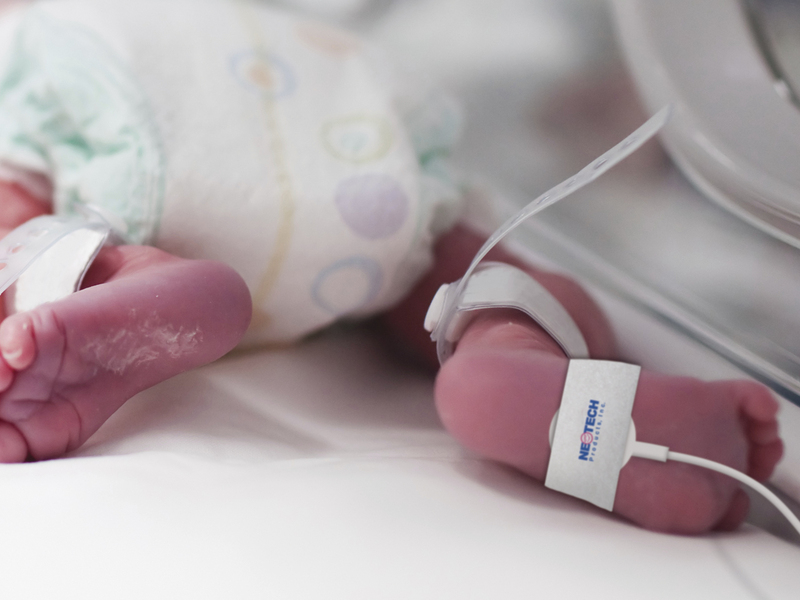 The wrap comes in three sizes — small, large, and XL — so there is one suitable for nearly every neonatal and pediatric patient. 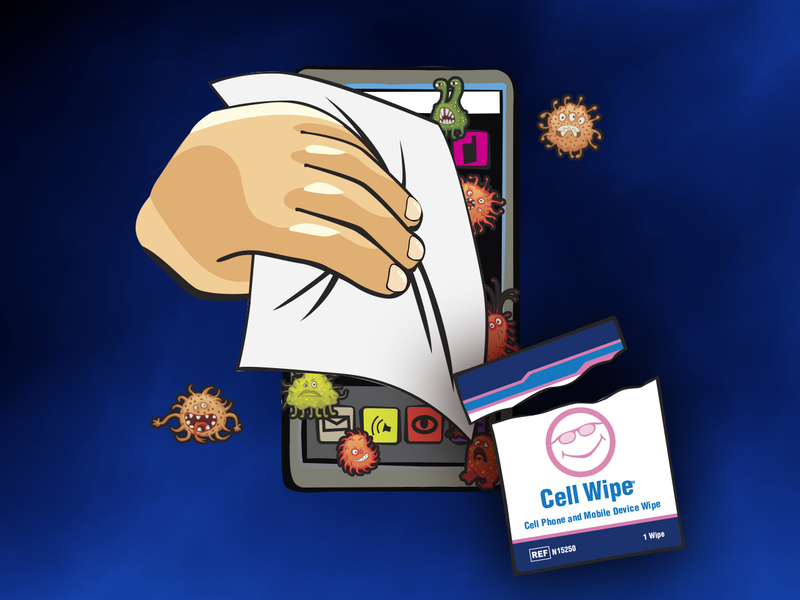 The fabric is lightweight and breathable, and it helps to prevent odors by wicking away perspiration. 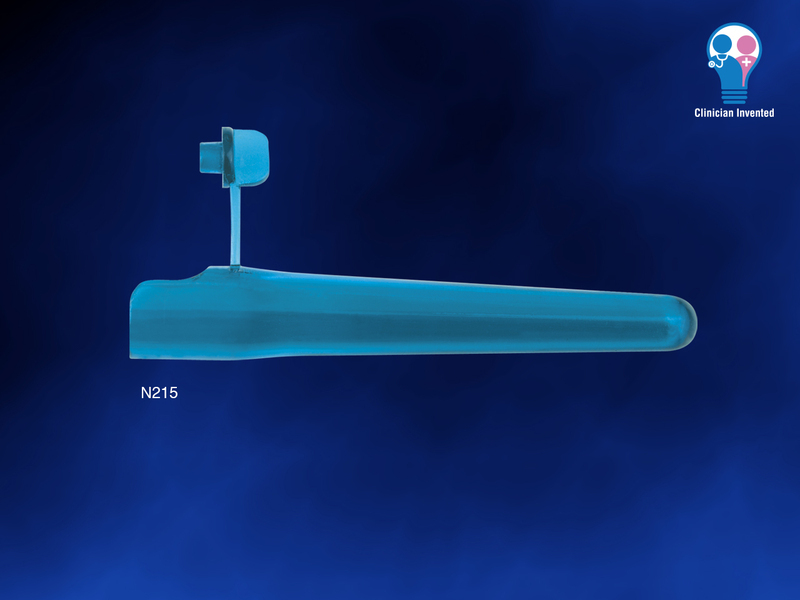 The NeoPulse aims to be both comfortable and stable. 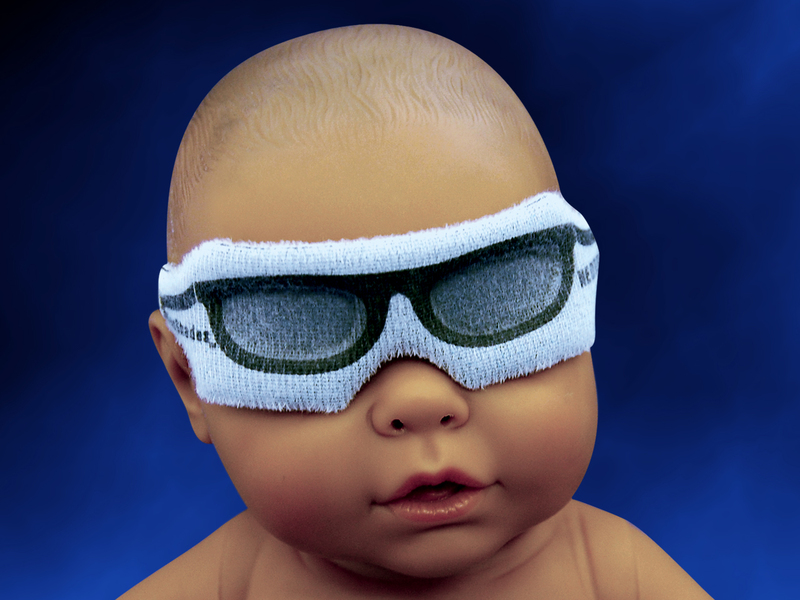 It is not made with natural rubber latex, reducing concerns over allergies. 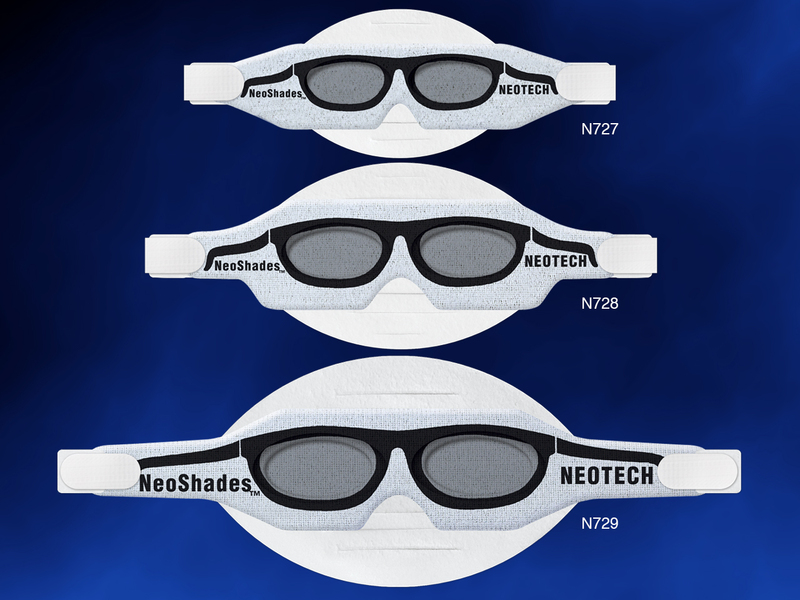 Neotech’s NeoShades with Headstrap are a practical option for protecting patients’ eyes during phototherapy. 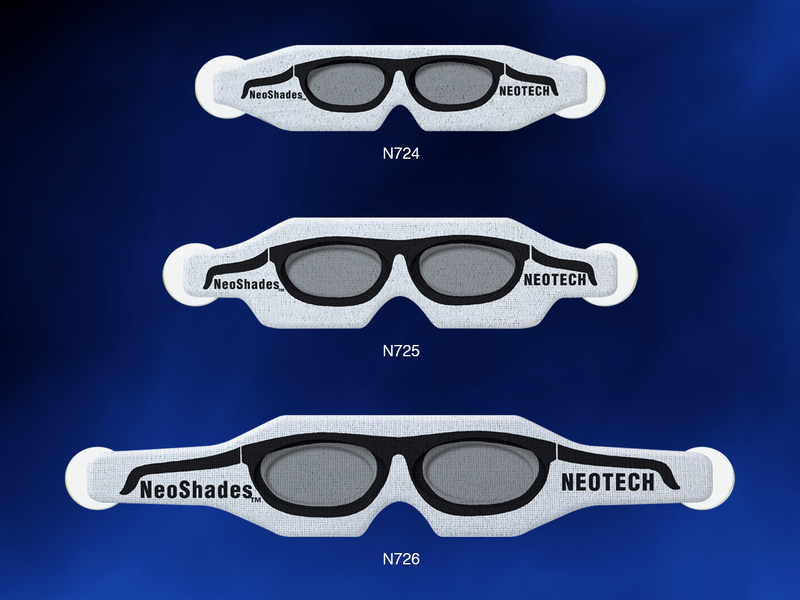 The NeoFoam headstrap is designed to prevent slipping and produce a secure fit, but it is easy to move or adjust when necessary. 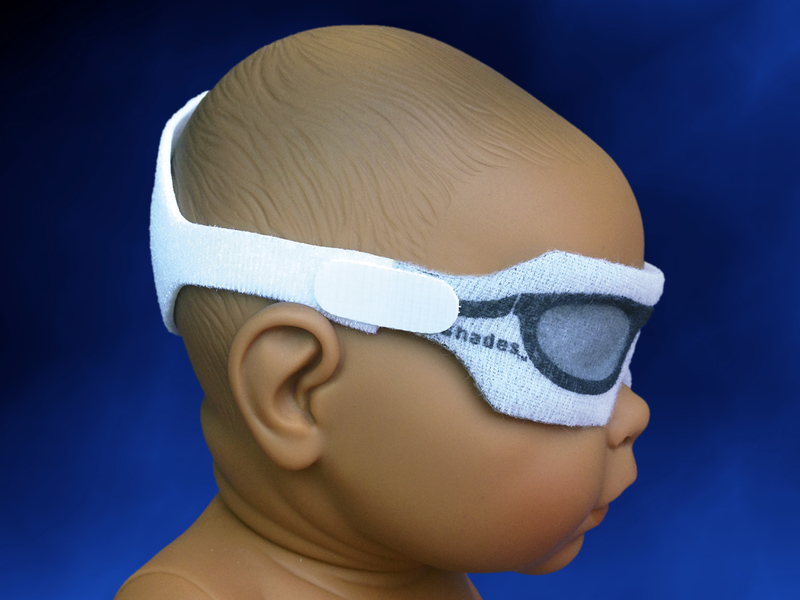 The gentle NeoFoam fabric of the headstrap is gentle on the skin and maximizes skin exposure in order to reduce sweating. 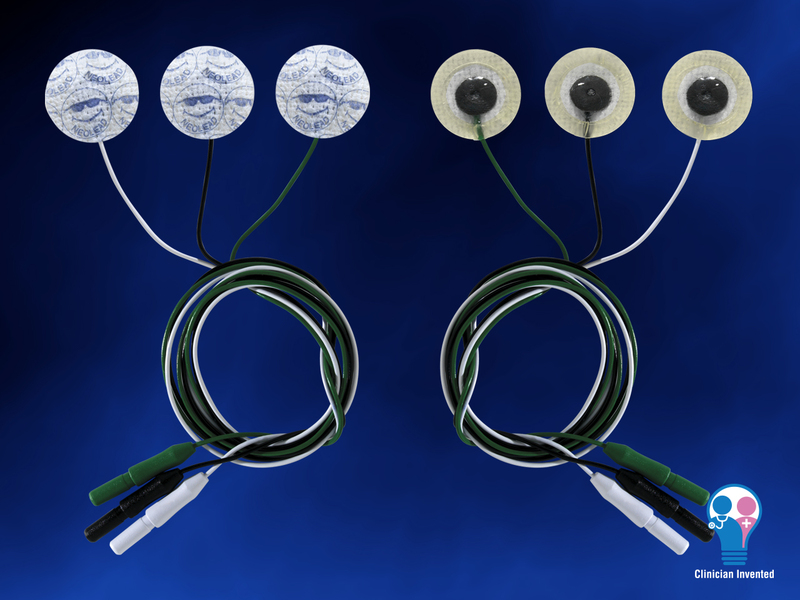 The ocular pockets aim to provide the ultimate in patient comfort. 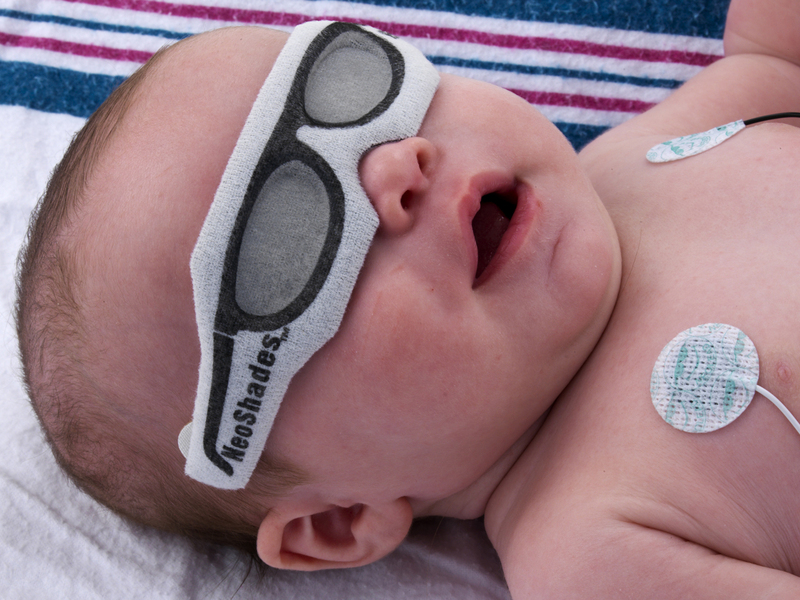 A cute sunglasses design adds a splash of fun. 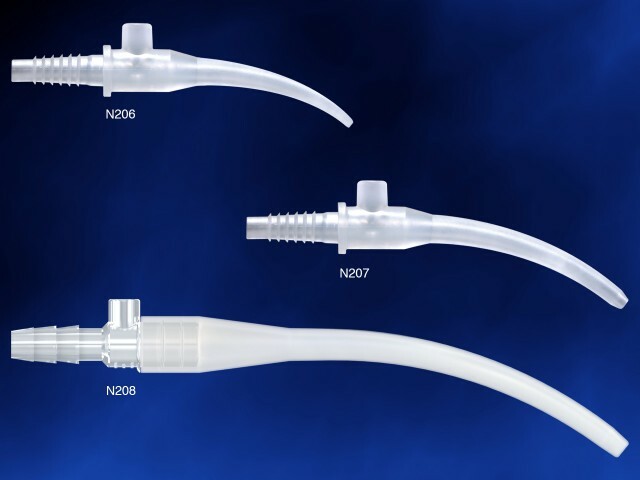 Neotech’s patented NeoSucker Curved is a softer, anatomically curved alternative to the hard plastic devices on the market. 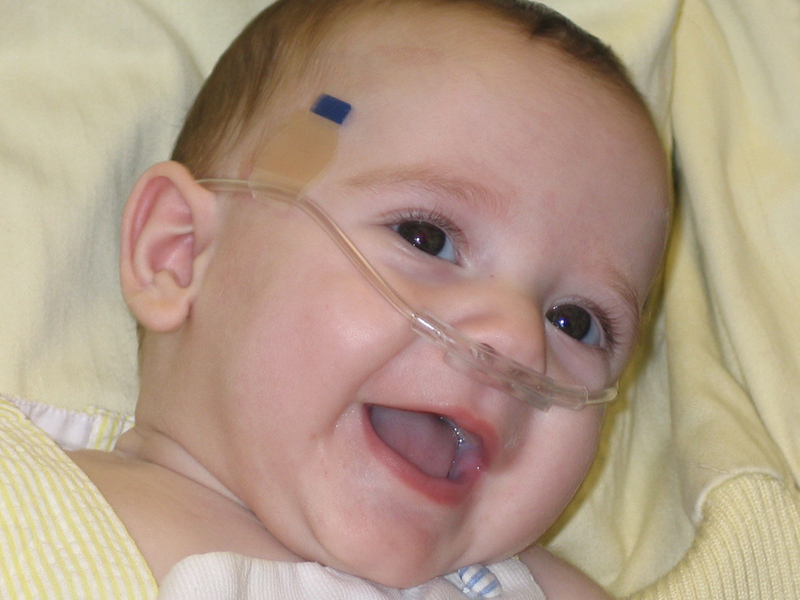 The N208 extra large is perfect for older pediatric patients who are prone to biting down on the suction device. 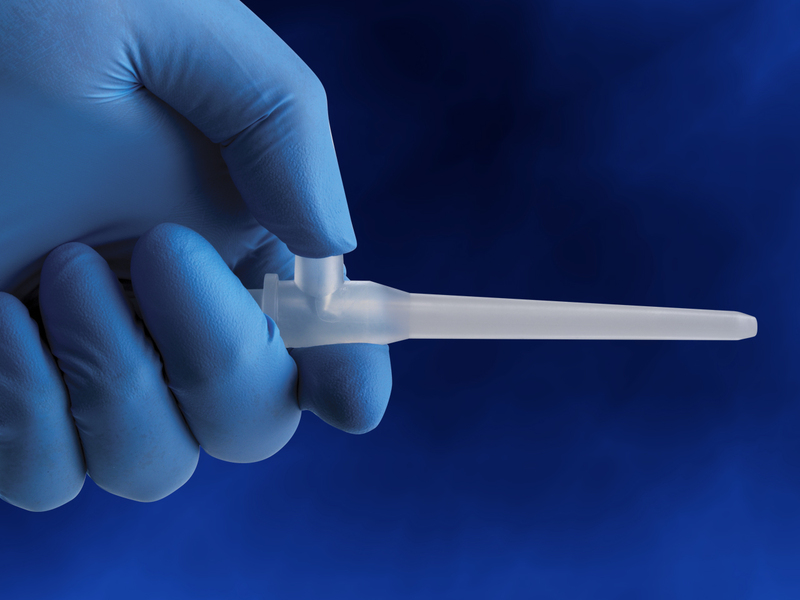 Just like the original Little Sucker, NeoSucker oral and nasal suction devices feature a flexible tip similar to a bulb syringe to help prevent mouth trauma. 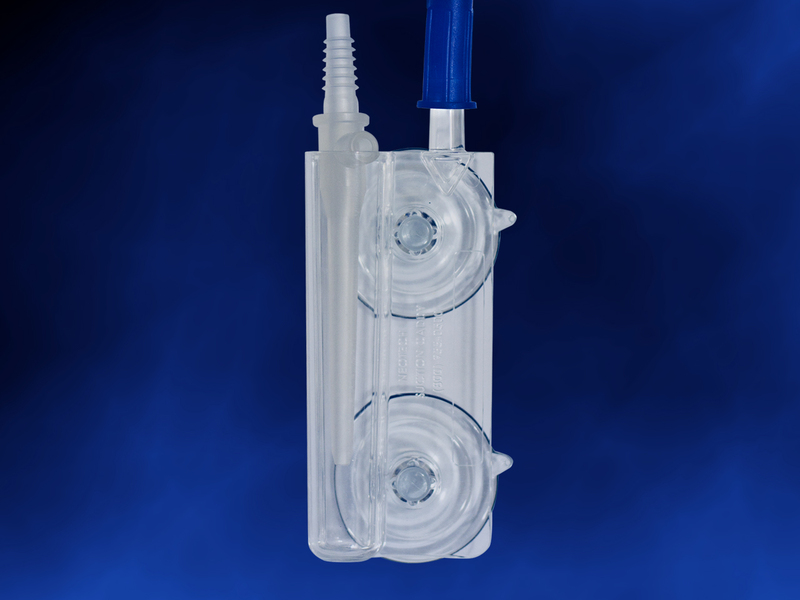 It is designed for single handed use with a thumb port for intermittent suctioning. 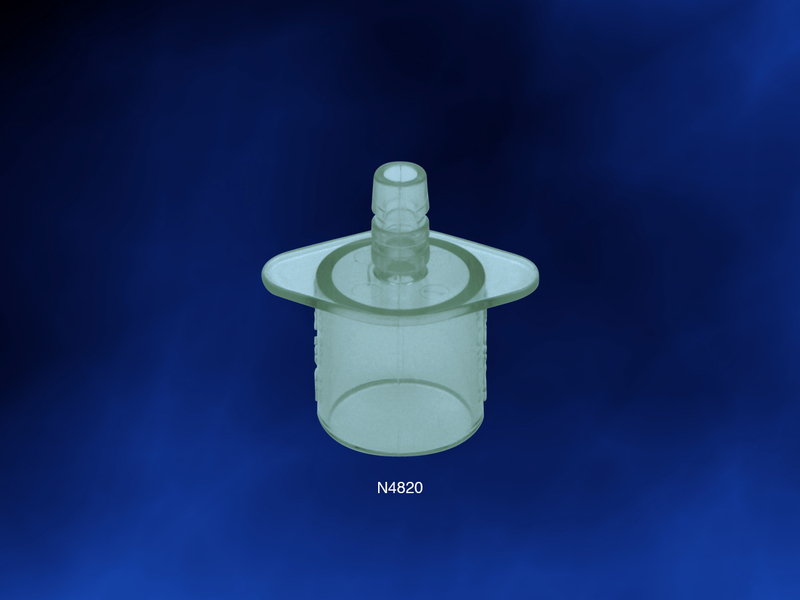 NeoSucker Curved is an ideal bedside addition for patients at risk of seizure. 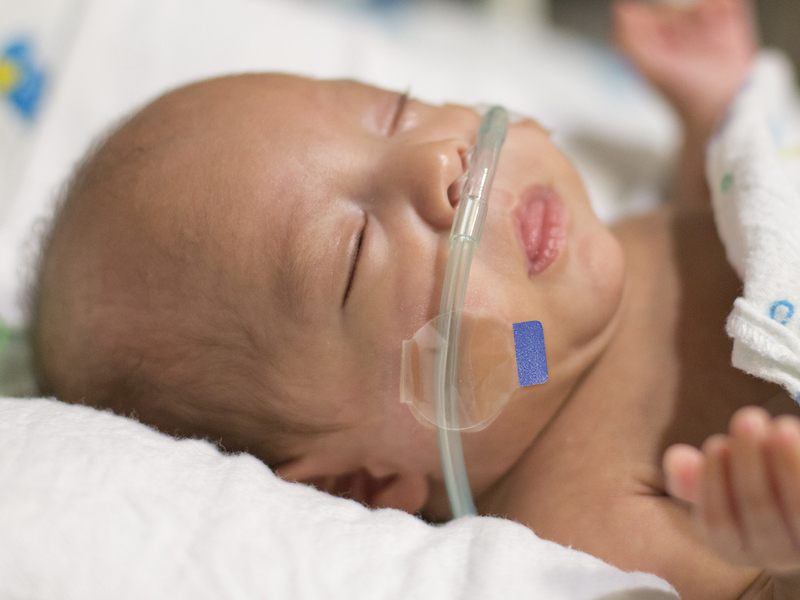 Designed with neonates and infants in mind, the Neotech ChinStrap provides a soft, comfortable way to help hold a patient’s mouth closed during respiratory support. 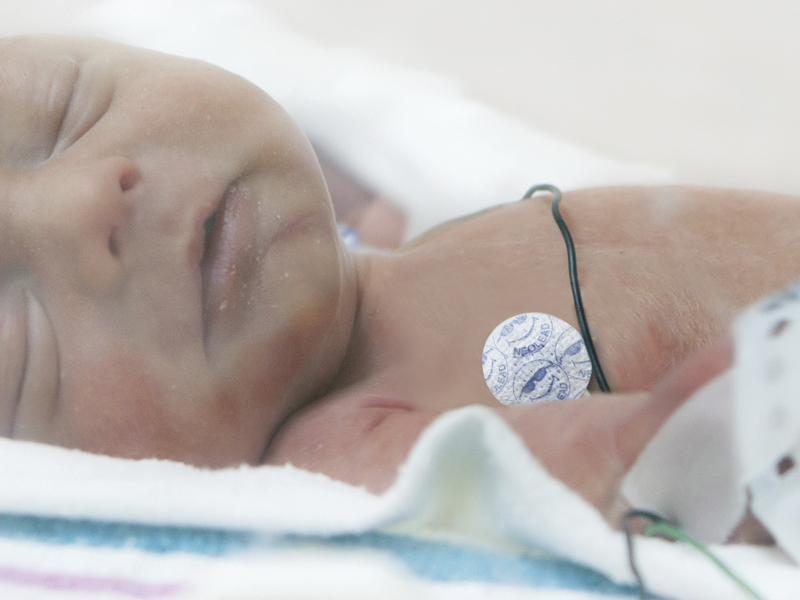 The durable material and detachable hook tab strap allow clinicians to customize it to each baby’s head. 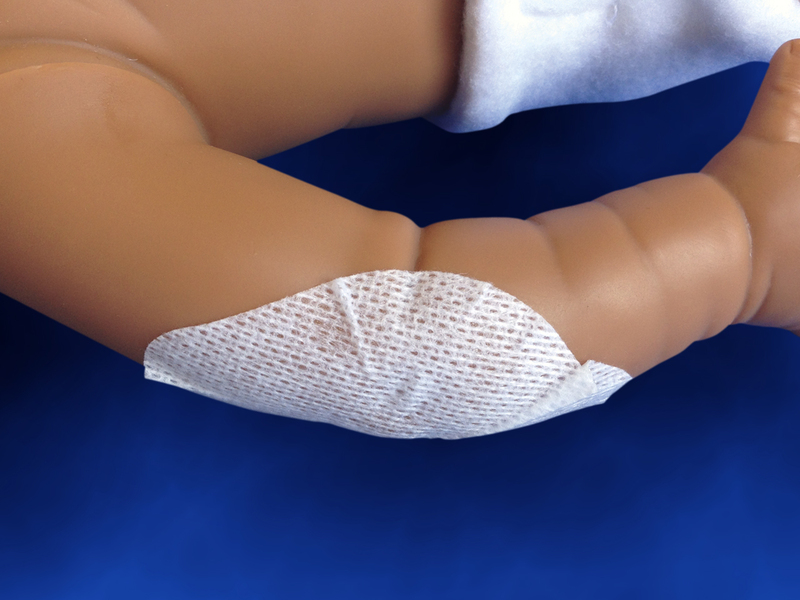 It doesn’t put any pressure on the ears, and the skin friendly NeoFoam fabric helps wick away moisture and comfort the patient. 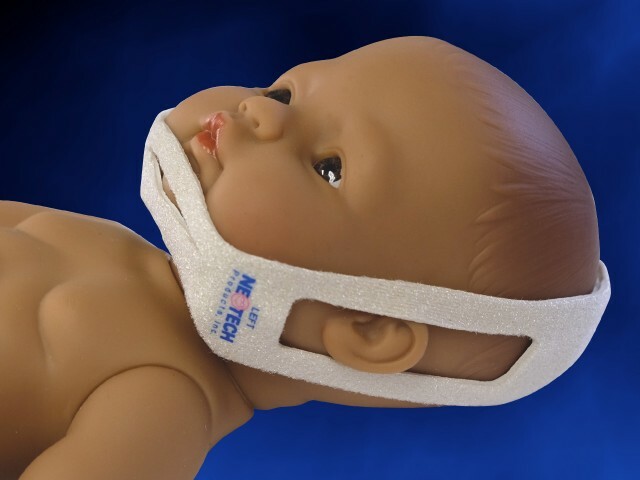 What’s more, its head strap helps prevent slipping, ensuring safety and reliability. 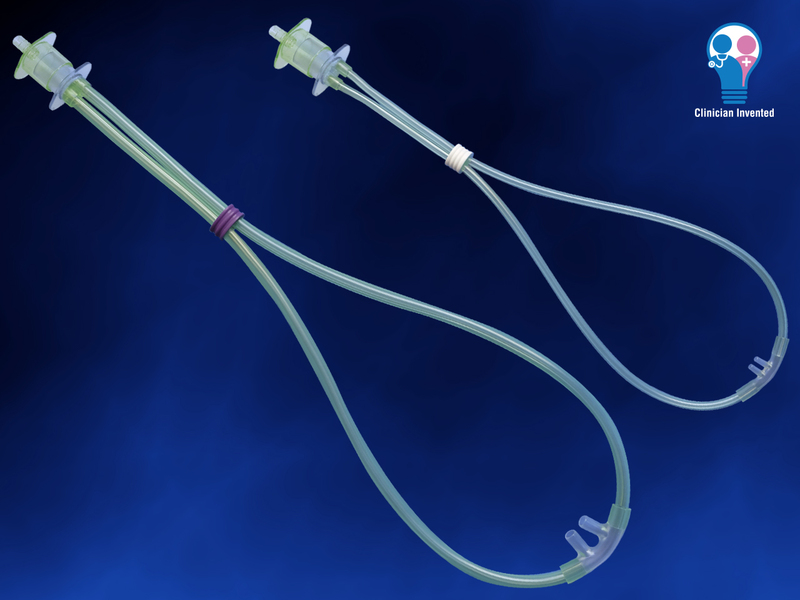 Neotech’s RAM Cannula features soft, gently curved prongs designed for patient comfort. 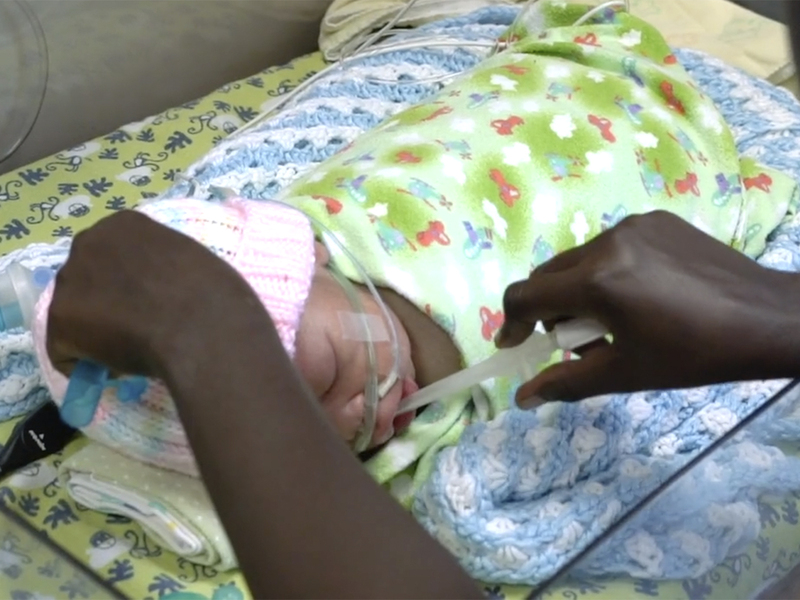 Its flexible design helps caregivers position an infant or child in developmentally appropriate sitting or lying positions. 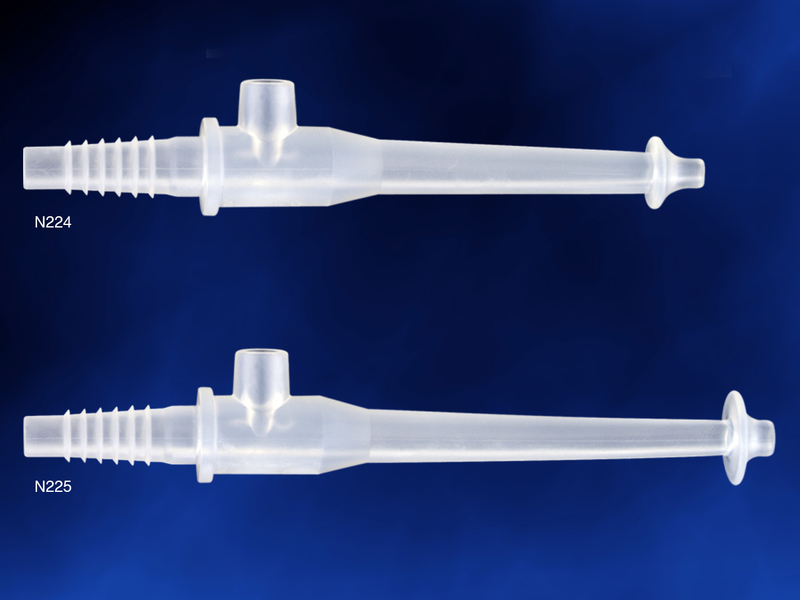 The RAM Cannula is available in seven sizes. 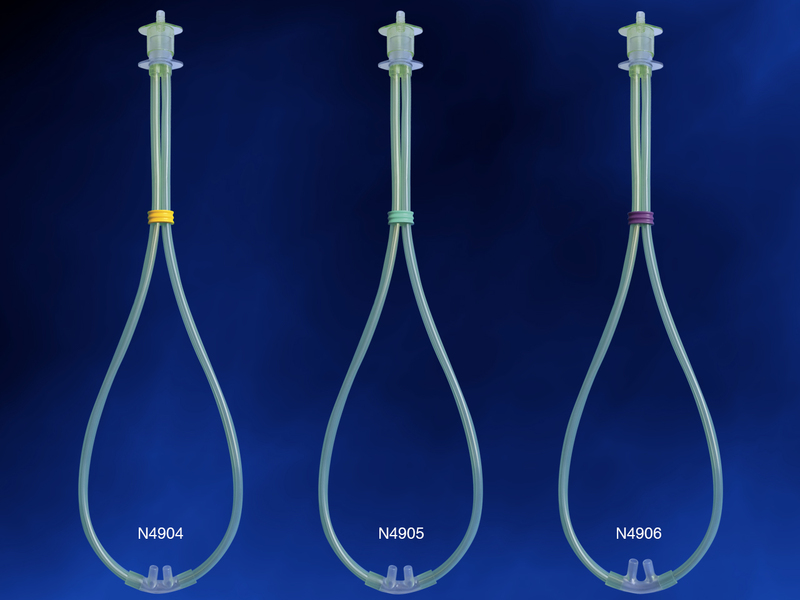 All sizes are color-coded and include a 15-millimeter oxygen tubing adapter for use with low-flow or high-flow humidified oxygen. 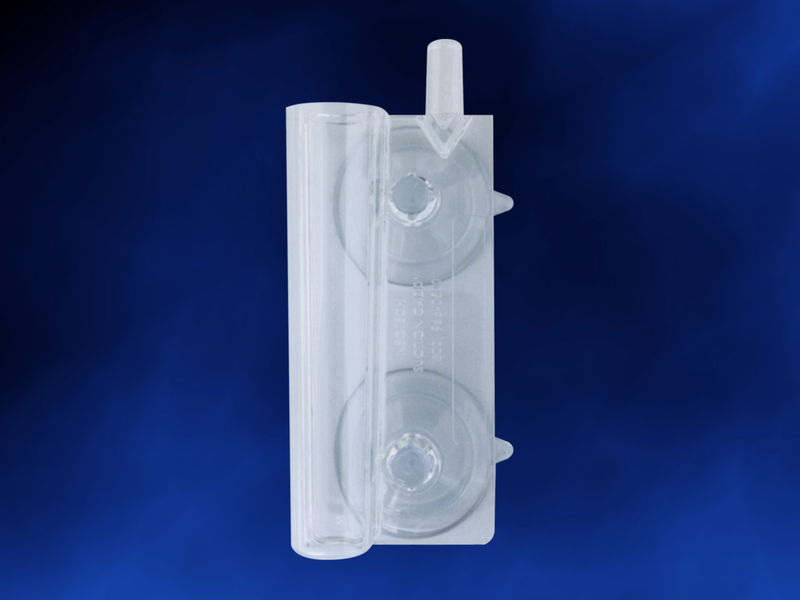 Keep suction devices like the Neotech Little Sucker securely within reach and neatly off the floor with the Suction Caddy. 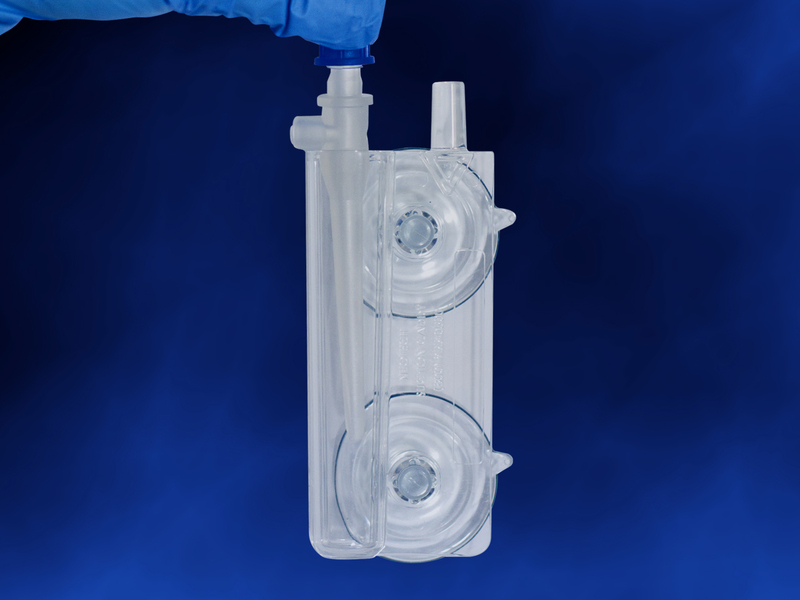 The Suction Caddy includes a tubing anchor to help reduce noise and can be safely attached and removed from nearly any smooth surface, including the exterior of an incubator. 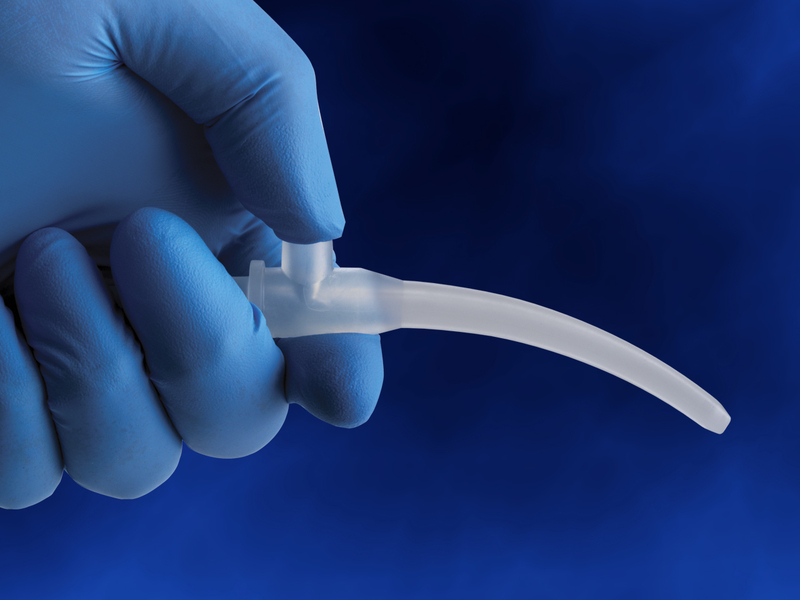 The designated write-on area for the patient’s name and date and easy-to-remove suction cup attachment make the Suction Caddy convenient.